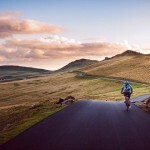 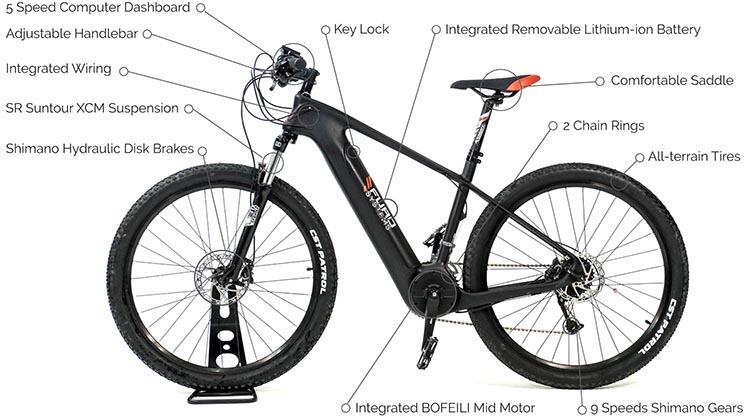 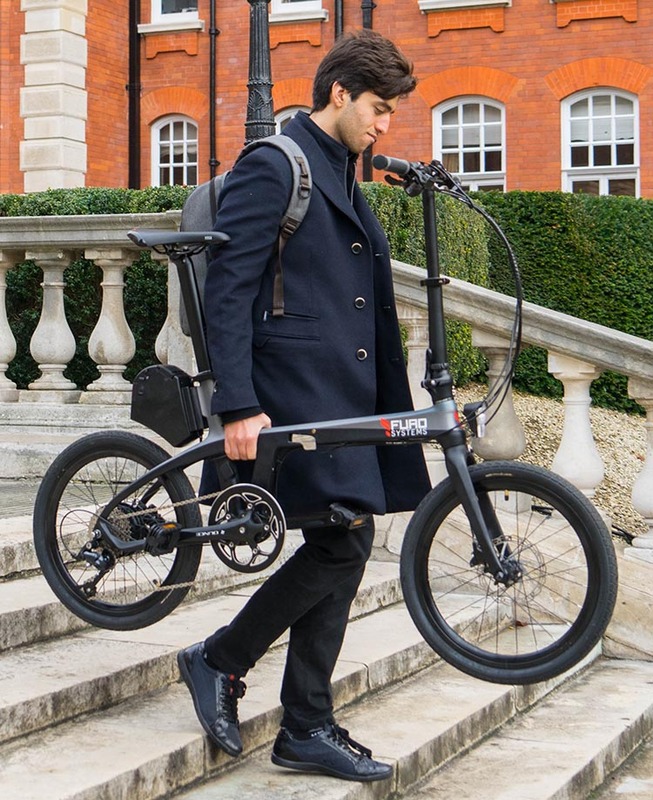 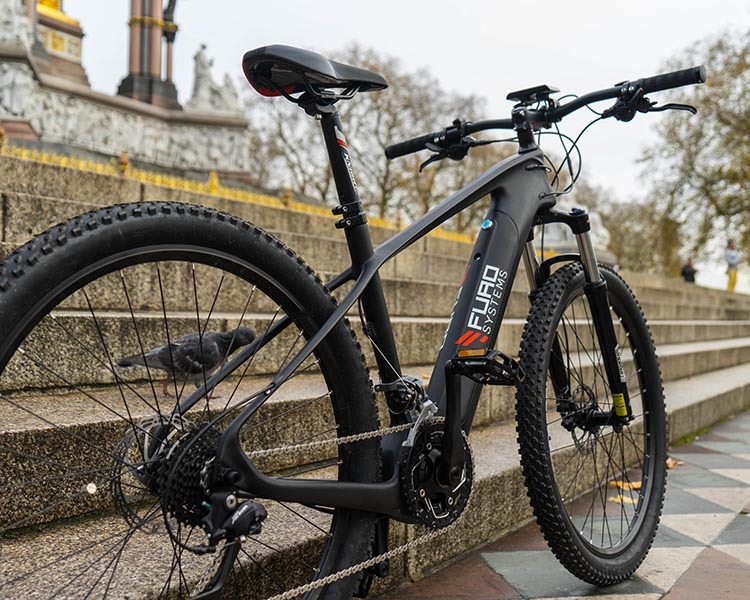 FuroSystems is a London-based startup that has just launched two new full carbon electric bikes, a folding bike and a mountain bike. 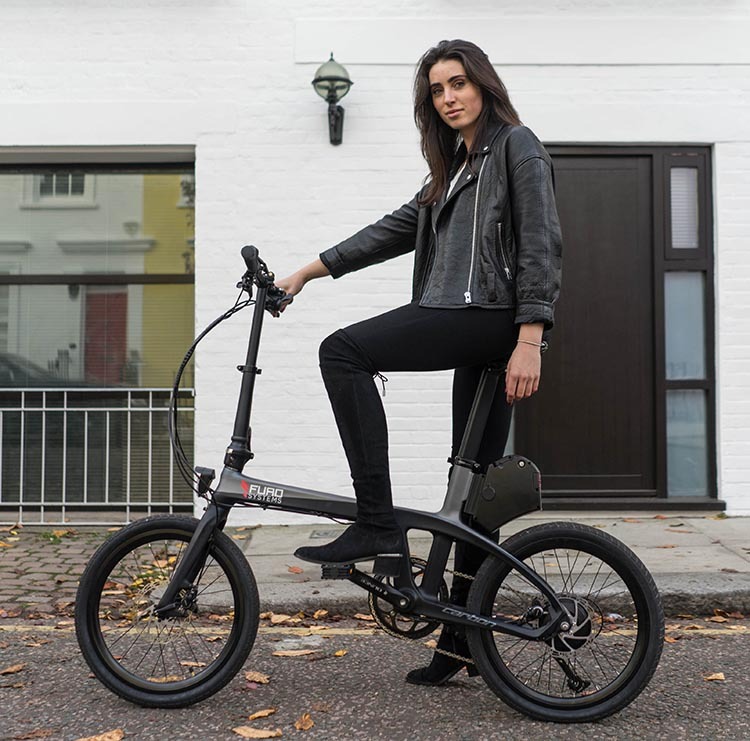 FuroSystems’ has designed two very stylish, ultra-light electric bicycles with strong carbon fiber frames that encase all electronic parts and cables – and is selling them at a very competitive price. 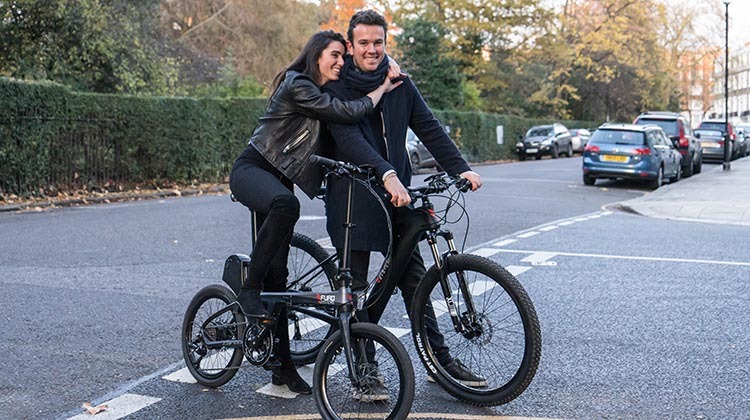 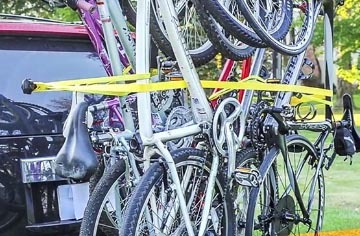 Both of these e-bikes feature high quality, mid-drive motors and offer great range. 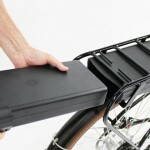 They have just become available for order at discounted launch prices on FuroSystem’s website. 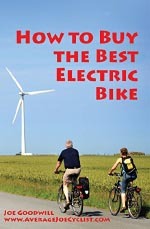 Both look like exciting new additions to the electric bike market. 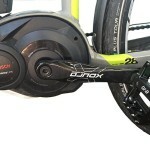 The FX and the SIERRA have just become available to order on FuroSystem’s website. 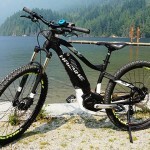 Go check them out – they are great new products!